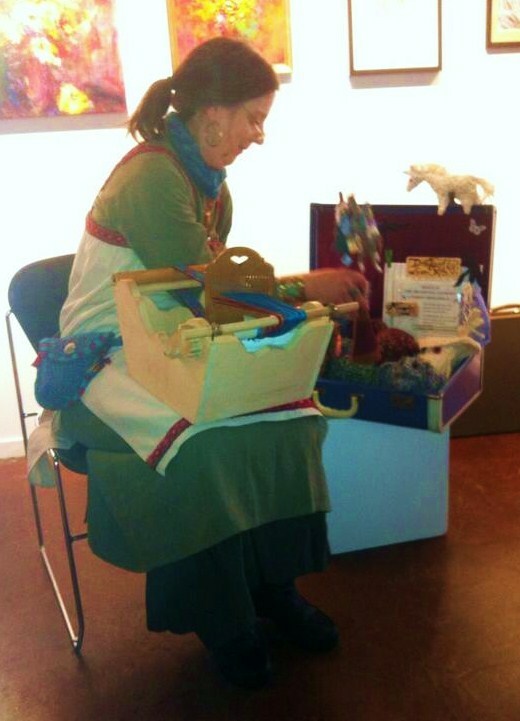 My friend, Teresa gave me a bag of gorgeous Alpaca fiber – bliss! I started spinning it up, but realized that I had misplaced my Niddy Noddy. So, I thought… I can make one from cardboard. One thing lead to another, and I soon ended up with 2 charming little characters who do acrobatics to help me wind a skein of yarn. 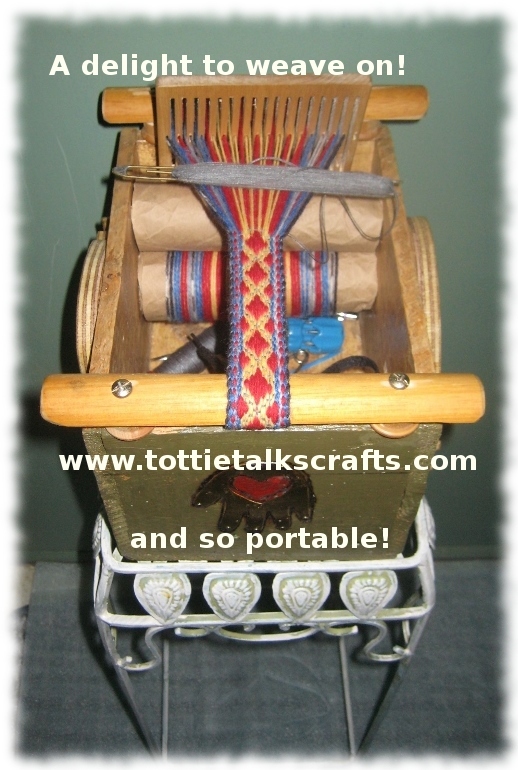 They are sturdy, work perfectly and are easy to store. A totally successful upcycle of re-using cardboard. Yay! 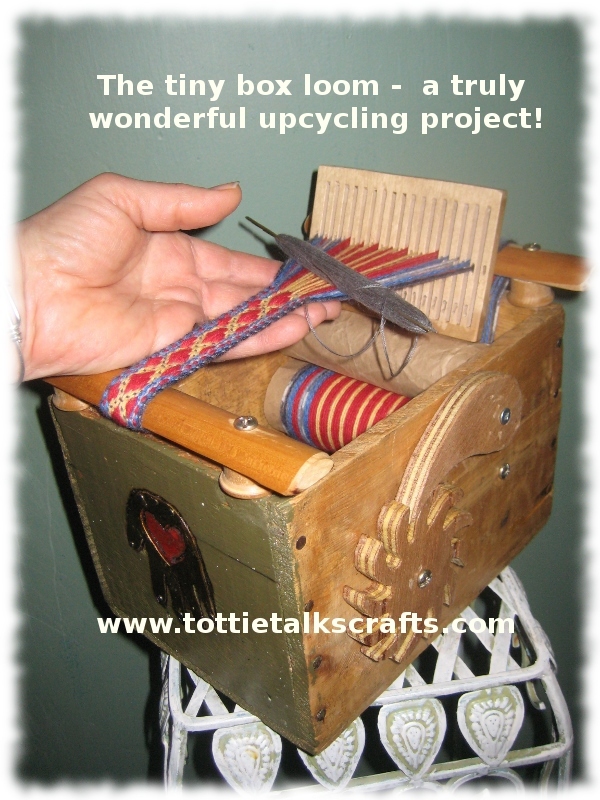 Happy Spinning, Happy Weaving, Happy Upcycling! 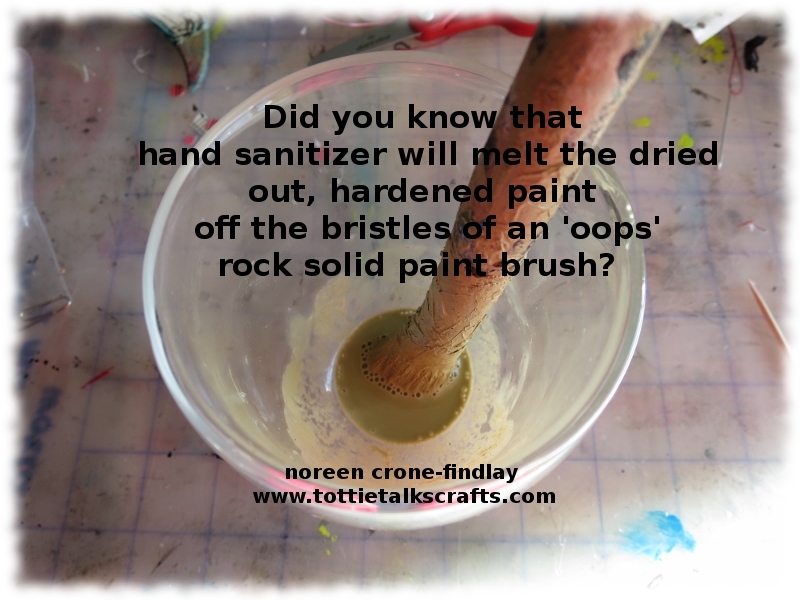 The flu knocked me for a loop, and as I have been slowly pulling myself out of it, I haven’t had much energy, so my blog has slipped off the rails. I did want to mention, however, that I made a video about cutting up garments to upcycle them by weaving or knitting with the fabric strips. In early October, my son in law’s step-dad passed away. This was, of course, very hard on our grandson. I talked with him about what it meant to him to have his ‘other’ grampa (not my husband) pass away. I asked him if he needed something of his grampa’s to hold onto, and he said yes. So, I asked for a couple of Bill’s shirts so I could make comfort critters with them. I cut them up and wove them into kittys, as that was what my grandson asked for, so he has one, and other family members have them too. (I didn’t photograph all of them). The bear and kittys have been well received and they do carry the love that went into every stitch of making them. I’ve done this before, and have found that ‘compassion critters’ made from upcycled clothing of a dear one is very comforting for people in grief. Last summer, Marie, a member of our extended family (through marriage and love) died. I asked her daughter for one of Marie’s sweaters so I could upcycle it to make little bears for Marie’s close kin with it. It’s taken awhile, because, I think that I needed to design the Comfort Bears first. I was so pleased when I had an ‘AHA!’ that I could use the Comfort Bear pattern to make the Memory Bears for Marie’s daughter and her partner, her son and grandson and her grandson’s Mum. They’ll be able to cuddle a little of their Mum and Grandma whenever they need a small bit of comfort….. I am finding the Comfort Bears to be very inspiring… They have many aspects, and more keep being revealed. I am embarrassed to say how many times I have had to resort to doing this. This time it took longer, but it did fix my much loved old work horse of a paintbrush. Yay! There are so many ways to say, ‘I love you’. It was our dining room table for decades, but it moved into my studio when we inherited his parent’s teak dining room table. 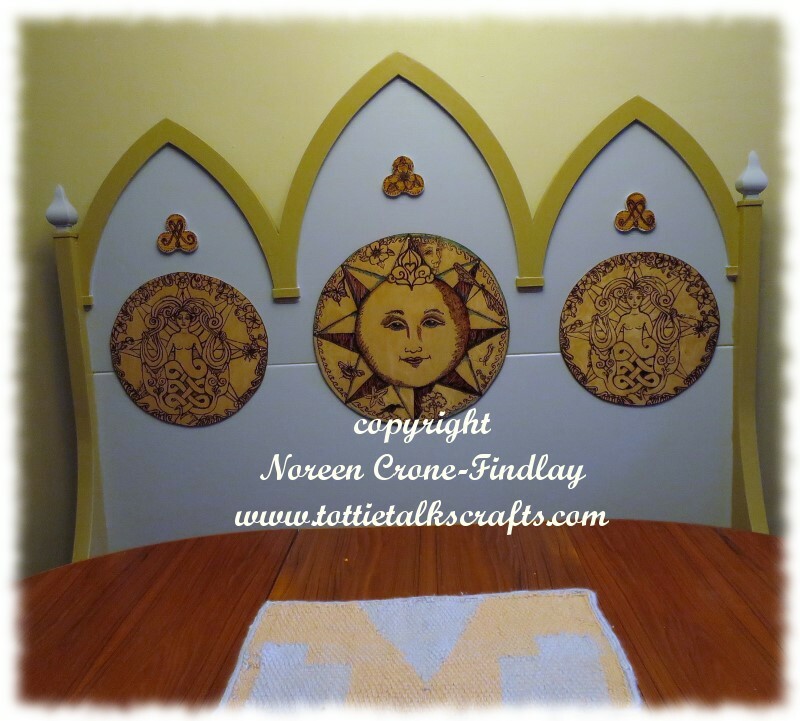 Of course, they need dining room chairs, too…. so, I cheerfully gave them 4 0f our dining room chairs. But, then… remembered…. oh, oh…. I just gave away half of our dining room chairs, and once a week, when the family is together for dinner, there are 8 of us…. oh, oh…. Alright… on to a very big deal that has been happening in our lives. The church that Jim’s parents were part of from their marriage right after WW2 to their death was the center of their lives. It has just shut down. It was where Jim’s childhood and adolescence orbited, and where he plays guitar most Sunday mornings. The remains of the dwindling congregation has amalgamated with another diminished congregation and the building has been sold to developers. The beautiful old building will be demolished very soon- and Jim has been grieving this very hard. So many memories, so much history, so many stories, so much music, so much life….. The church has been stripped out and the fixtures and fittings have been blended over to the new church, with what can’t be assimilated there, being sold or given to other churches or to church members. It’s a lovely way of keeping the history and energy of the church going. Transformed, but still embraced by the community. 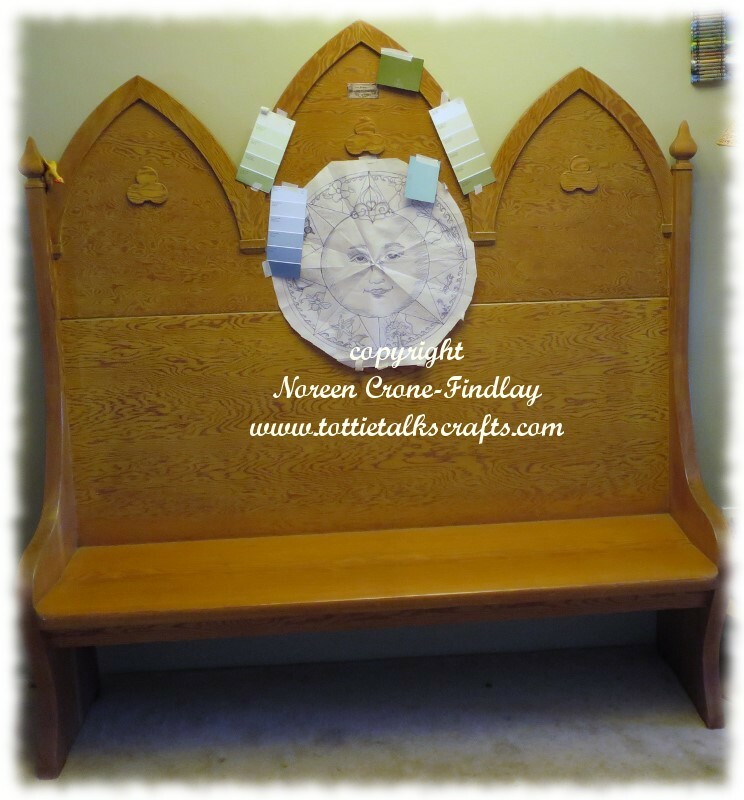 I really wanted to have a piece of something from the church that I could somehow enfold into our home so that Jim would have that deep history and connection at his finger tips. It’s been so hard for him to feel the loss of that precious space. A thought popped into my mind, but I thought…. oh no…. probably couldn’t happen… hmmmm. 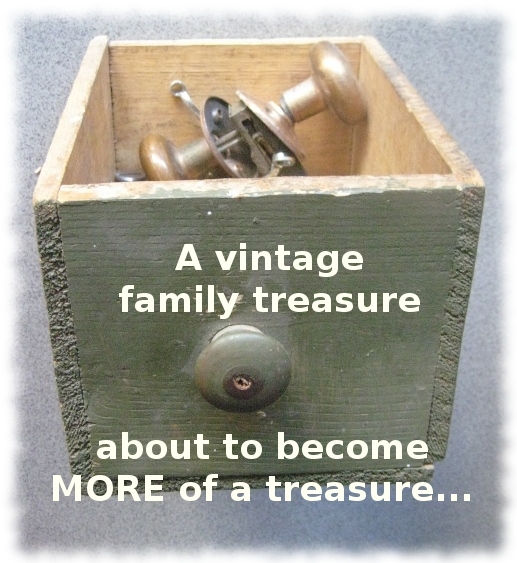 He turned to me in amazement and said- ‘I was thinking the same thing, but thought that you wouldn’t want it!’. So, he called the man who’s in charge of disbursement, and amazingly enough, the bench was still there, and needed to be moved out ASAP, as there was very little time before the building would be handed over to the developers. ‘We can’t do this! It’s huge! We are supposed to downsizing! Ack’. I wanted to be very respectful of the bench, knowing how much work the gentleman who built it back in 1950 (It’s older than both of us!) put into it. 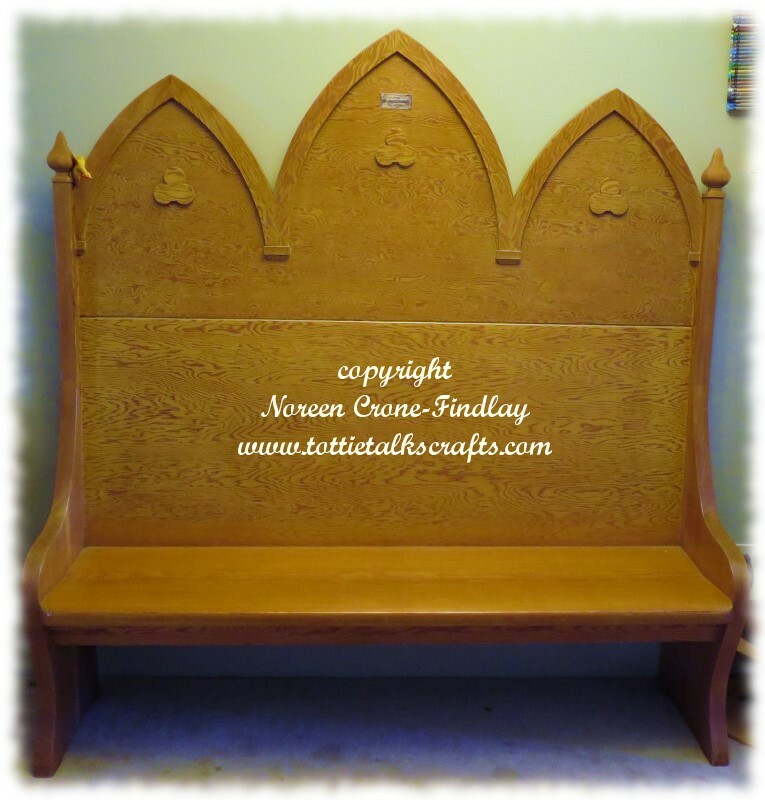 But, we really didn’t want it to look quite so ecclesiastical- it is retired now, after almost 65 years of noble service (well…. actually, it’s been tucked away in a back room for at least 36 of those years, but who’s counting?) and so now, it’s time for it to have a holiday, and become a well used and well loved domestic treasure. 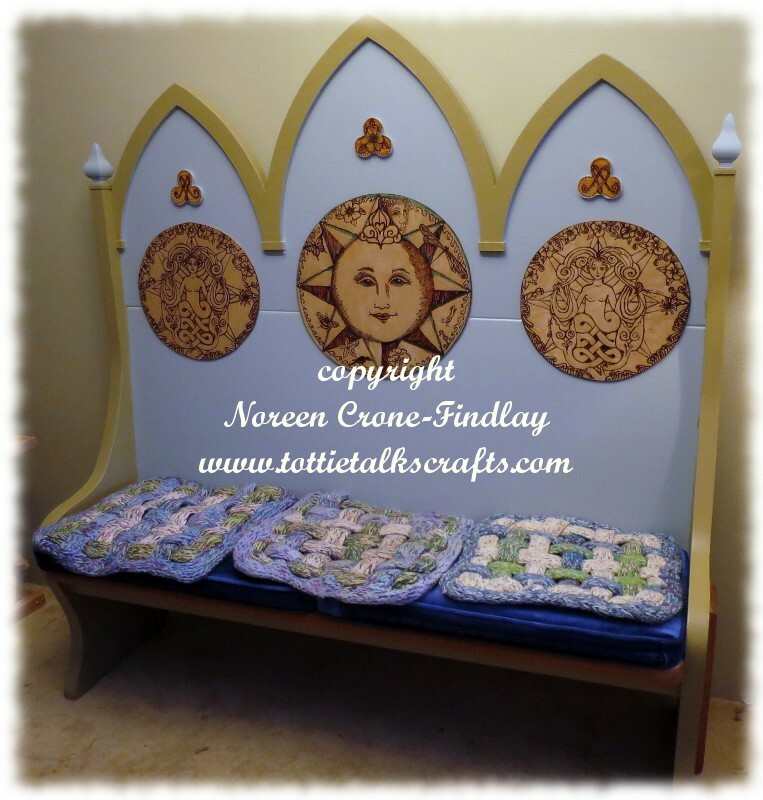 And, I asked Jim what he wanted on it, besides mermaids- we always knew that it was going to be ‘The Mermaid Bench’. He loves sailing, so he suggested a compass rose. A 60 year old book of maps from the thrift shop had a compass rose on one of the maps- it’s only a 1/2 in tall, but it was enough to inspire me. So, I started drawing. I added all kinds of things that we love, like trees, dragonflies, and a seahorse- Jim asked for that. I thought that it was most appropriate, as he is a fabulous father and grandfather, just like seahorses are. 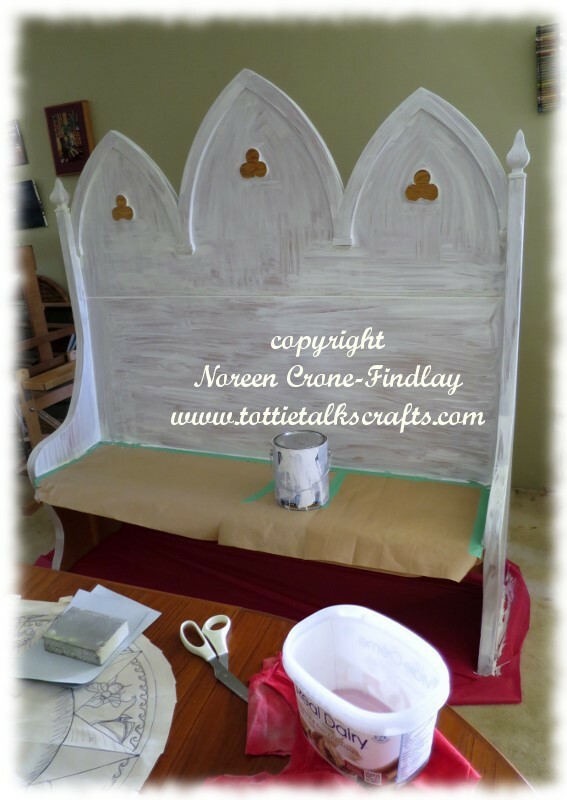 I pulled some paint chips…. All the while, thinking: I love you! It fits into our quirky, light hearted home perfectly. And, it says, resoundingly: I LOVE YOU!!!! Our wee grandson loves it, too, and is delighted that I sneaked a little portrait of him into the compass rose just to the right of the flower on the sun’s head. Yes, indeed, there really are a million ways to say, ‘I love you’….. yes. And, if I hadn’t impulsively given away half our chairs to our adored offspring, we would never have considered adopting our Mermaid Bench. Well, love leads us in the most delightful ways, doesn’t it? This is the 5th how to video in my series of Lucet technique tutorials. In this video tutorial, I show how to make awesome shoelaces, and a great upcycling way of making those little thingies at the end of the laces. I couldn’t remember the right name for them when I was making the video, and called them ‘aplets’, but the correct name is ‘aglets or aiglets’. 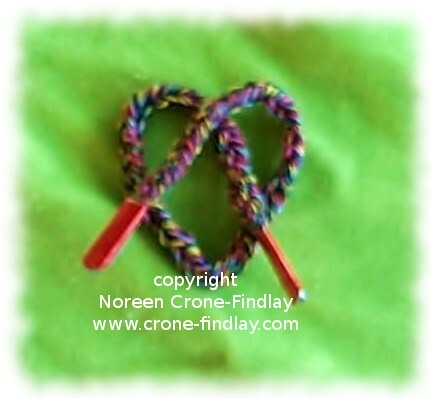 Please go to https://www.etsy.com/listing/190037126/handmade-wooden-lucet-by-noreen-crone?ref=listing-1 to purchase one of my sweet little handmade lucets, and to check out all the nifty spool knitting patterns and eBooks, as all those patterns will work beautifully with Lucet cords. 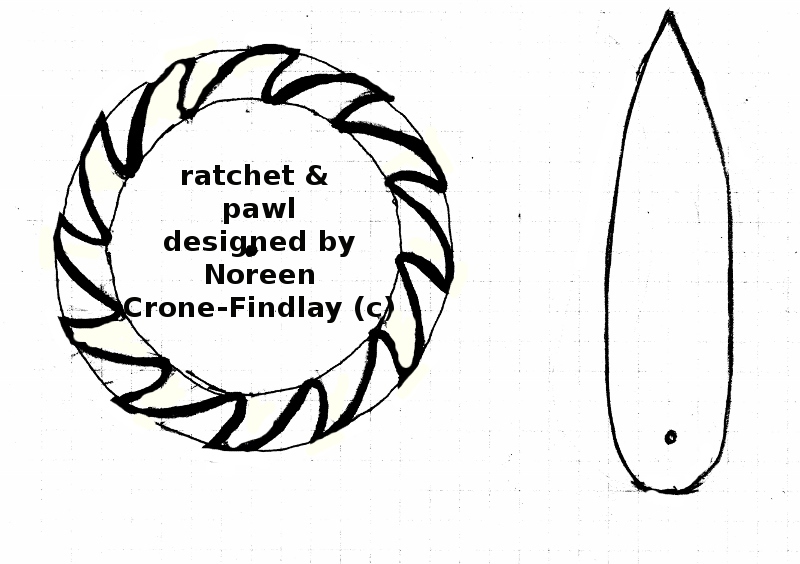 This is Noreen Crone-Findlay’s original design and concept.